Chain Driven Live Roller (CDLR) conveyors are ideal for transporting palletized or heavy products. The roll-to-roll drive feature insures positive drive. Adjustable floor supports are also available. 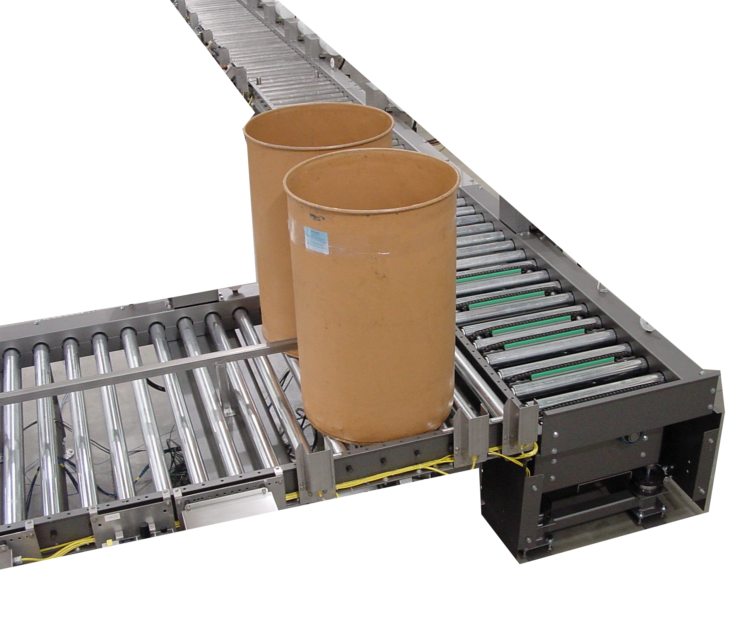 CDLR Conveyor can be integrated with Dillin’s full line of products and controls to provide a stand-alone piece of equipment or a complete, customized system.